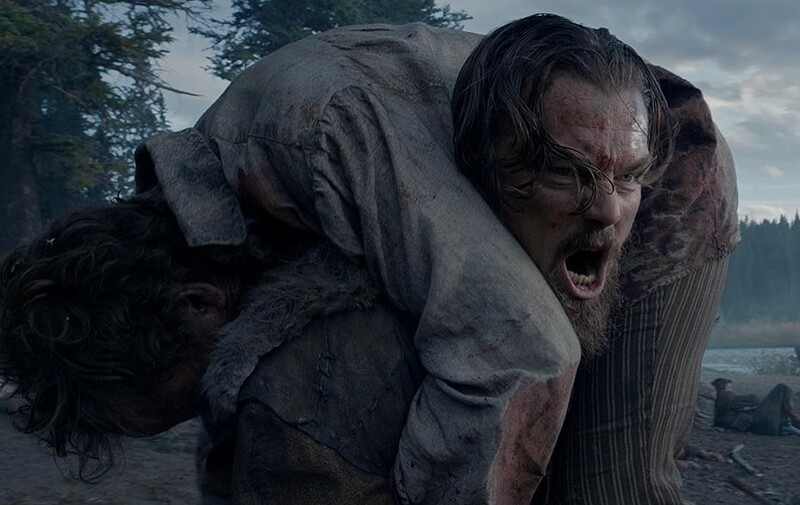 Critics were mixed on The Revenant, the front-runner to win the Best Picture Oscar on Sunday. Some (like myself) thought it was a very good film, transporting viewers to the brutal, unforgiving American frontier in the 1830s for a story of a fur trapper (Leonardo DiCaprio) left for dead who must cross brutal terrain to get revenge. (Others loathed it.) But weirdly this awards season, the film’s merits are hardly being discussed — except in one crucial, peculiar way. Everybody involved with The Revenant just wants to talk about how hard the movie was to make. If you want to impress Oscar voters, apparently this is the most important way to let them know you’ve done good work. The campaigning got started over the summer when Revenant director Alejandro G. Iñárritu (also an Oscar-winner for Birdman, which was its own technical and logistical feat) gave an interview to The Hollywood Reporter to squash rumors that the Revenant shoot had been a disaster that had gone over budget and had put cast and crew through, what one unidentified crew member called, “a living hell.” Part of the difficulties came from uncooperative weather in Canada, where the film was supposed to be shot in its entirety, which forced them to do some shooting in Argentina. Another obstacle was Iñárritu’s insistence on avoiding computer-generated effects as much as possible, which would have made things easier on the physically demanding shoot, sure, but would’ve also robbed his stark drama of its realism. But the problem isn’t so much how annoying it is to watch Iñárritu and DiCaprio go on and on about the labor that went into The Revenant — it’s that such talk actually works. When you look at the history of Oscar winners, a sizable percentage of them — regardless of whether the movie or performance was critically regarded as good — come from films with a pronounced degree of difficulty. The Academy has often mistaken effort for achievement and makes it clear through the number of hardship awards it hands out. No wonder, then, that we hear endless talk about how much weight an actor lost (or gained) to play a part: physical transformation is a truly tangible effort. And because such roles get Academy Awards — think Robert De Niro beefing up in Raging Bull or Matthew McConaughey wasting away in Dallas Buyers Club — it perpetuates a belief in younger thespians that such physical sacrifice is required to be recognized as a superb actor. 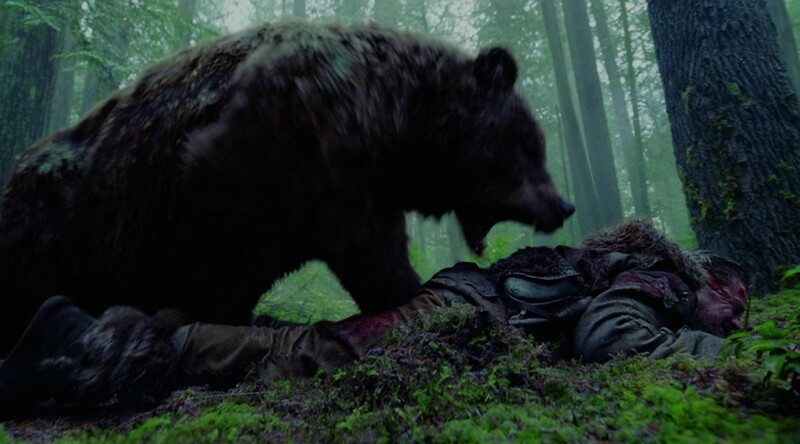 If DiCaprio ends up winning Best Actor for The Revenant, it will only encourage others to seek roles that require bear wrestling and bison-eating. When Cecil B. DeMille undertook to make a picture of the circus, he didn’t intend to do it by halves. He spent several years preparing for the film and, when he found that he could do justice to it, he went ahead with the production … [The] great showman of the movies has packed everything into this one picture. It has comedy, drama, thrills, melodrama, tragedy and great heart appeal. It is the only picture of a circus that actually shows the public the circus as a whole, from its Winter quarters at Sarasota, Florida, its mighty preparations for the road in the Spring, its one-night stands, its colorful parades, and all the glamorous atmosphere that clings to the circus. To bring a level of believability to his movie, DeMille recruited the entire troupe from Ringling Bros. and Barnum & Bailey to serve as extras — rumored to include about 1,400 performers, not to mention animals of all shapes and sizes. But what was once an extraordinary achievement in logistics is now widely considered one of the worst Best Picture winners ever, usually placing near the bottom of most rankings. Watching it now, I highly doubt most are impressed by all the trouble that went into its making — they just wonder how it turned out to be such a terrible film. With the perspective of time, and as certain achievements suddenly seem a lot less stunning once they become commonplace, a movie like The Greatest Show on Earth is a grim reminder that viewers shouldn’t be wowed simply because the process required to bring the picture to the screen was challenging. There’s no question that filmmaking is difficult. Writing, directing, acting, working on a set — there’s a ton of work that goes into any creative endeavor. The movie industry requires a lot of people to constantly put their reputations on the line, frightened that they’ve made a colossal disaster, crossing their fingers that they’ll ultimately connect with a distributor — let alone an audience that could guarantee their next gig. Nobody should be surprised, then, that Academy members have a habit of being sympathetic toward hard work: They know it’s not easy to make even a decent film. But the more the Oscars reward what feels like over-the-top strenuous labor, the more they forget why a movie speaks to a viewer. It’s not because it looks hard to make — it’s because it’s easy and enjoyable to watch. Making a great movie is always hard, but what’s truly impressive is creating a perception that it isn’t.